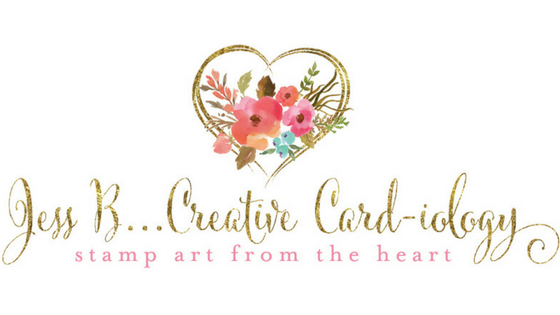 Welcome to our first Stampin' Up! 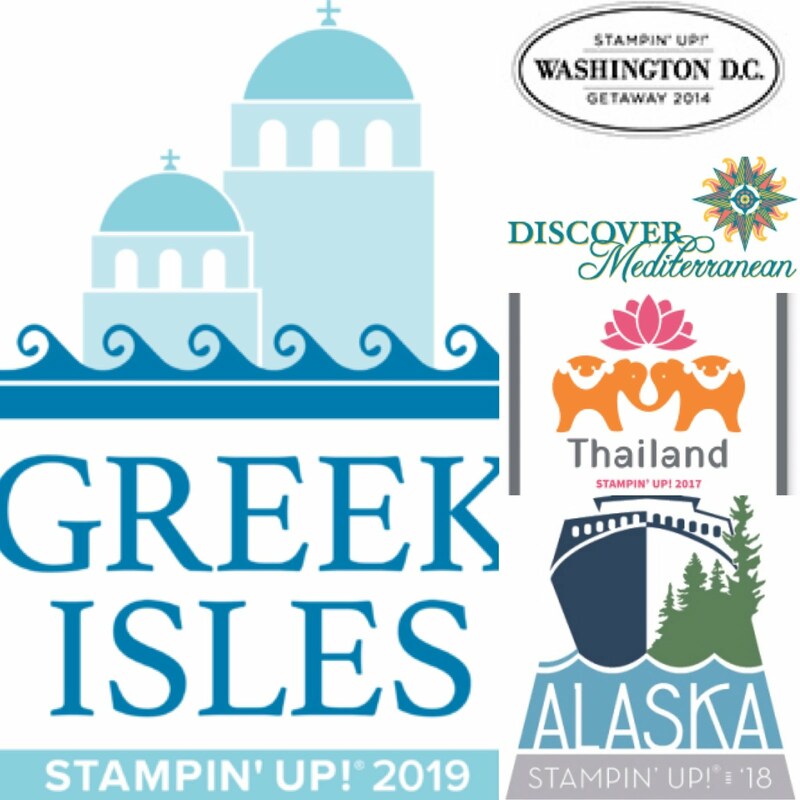 Greek Isles Achievers October 2018 Blog Hop! Our theme for October is Holiday Catalog Product, and as you know from my post last Tuesday, the Country Home stamp set is my favorite from the Holiday Catalog. For this card I was inspired to try a simple Black Ice technique which involves embossing the new Galvanized Steel paper with the Tin Tile Embossing Folder and rubbing a JetBlack Stazon ink pad over the embossed images. I recommend rubbing the side with with the raised floral images, otherwise you'll just highlight the lines and circles. For the focal image I stamped the country pitcher & succulents in Memento Black ink, colored them in with my awesome Blends alcohol markers, and sponged the edge with Old Olive ink. I finished the card with a bit of Braided Linen Trim and frayed the edges for a more rustic country look. Thank you for joining us for this amazing hop today. I know you are going to be inspired by what the other trip achievers have to share. 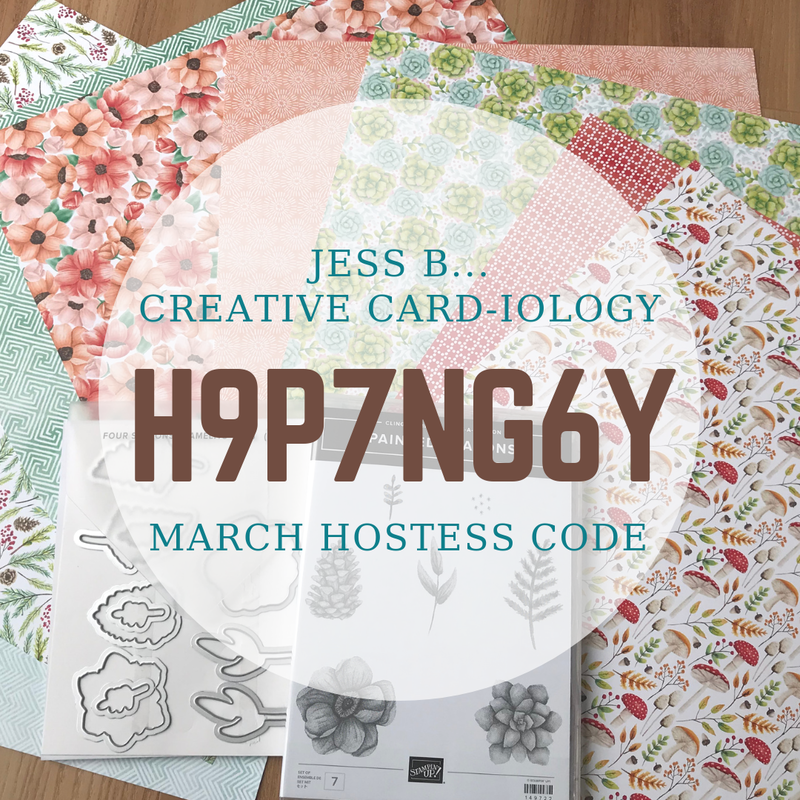 You are currently at my blog, www.jessbcreativecardiology.com.